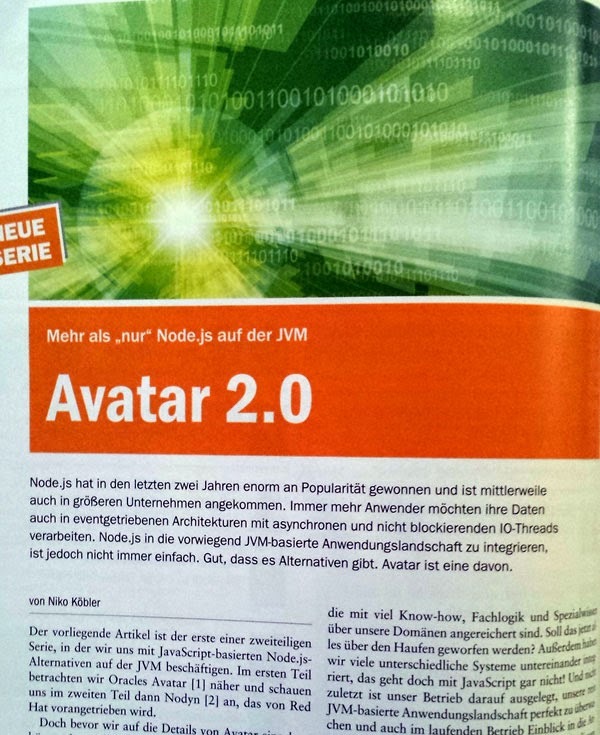 There's my new article about Avatar 2.0 in (german) Java Magazin 1.15 (official release date: December 3rd, 2014). Just get your issue and read it! Feedback is welcome!